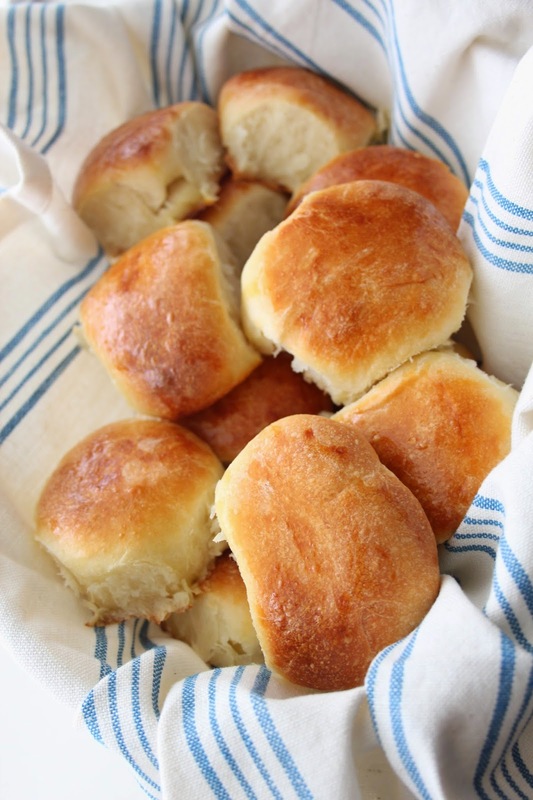 These warm buttery dinner rolls are a great side to dinner on any day! 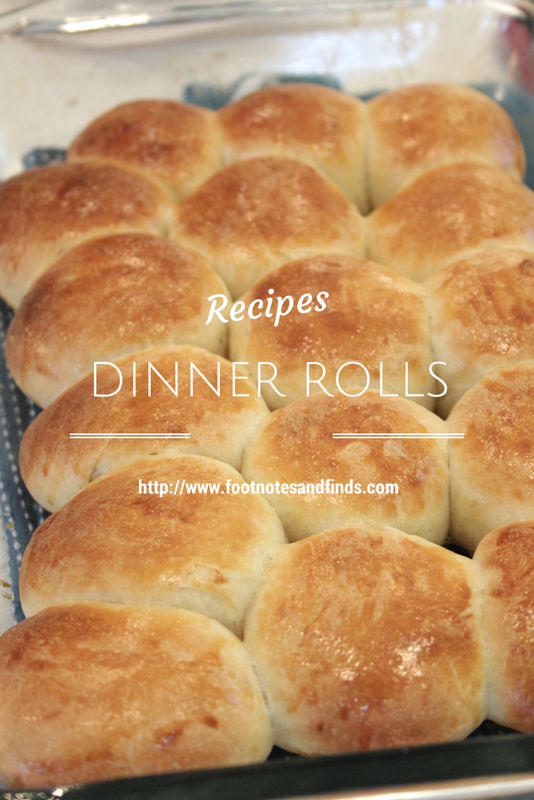 What's great about these dinner rolls is that they make great leftovers. The next morning we warmed them up and had them with some butter and jam along with tea. 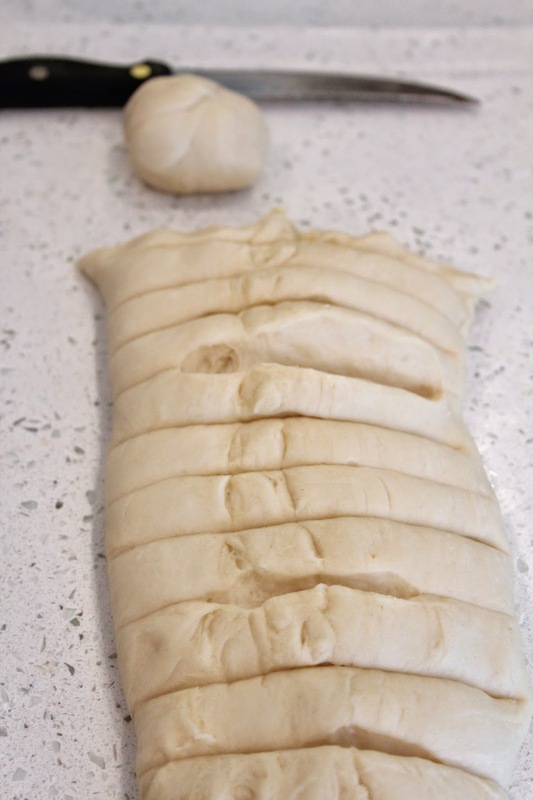 Just as with any other bread, this recipe took a lot time, which included time to wait for the dough to rise. All the effort was worth it since these were a hit with the family! 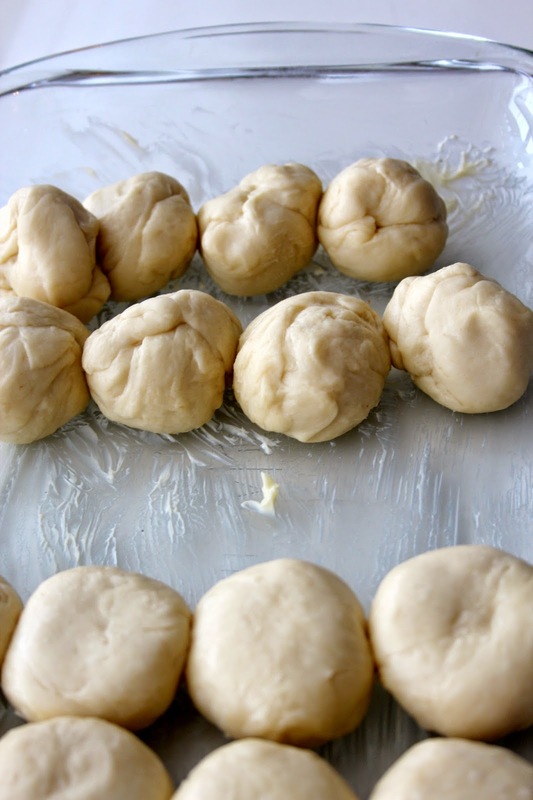 I would definitely give this Martha Stewart dinner roll recipe a try! Love it! They look so delicious! I'll have to try to make them, they look delicious!! 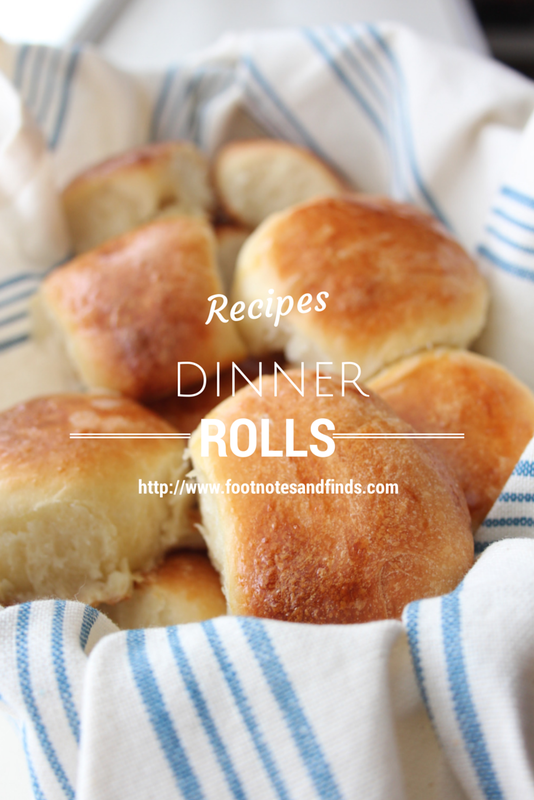 I've never made my own dinner rolls before but I love eating them so I want to give them a try! Thanks for sharing! These look so fluffy and soft. Nice! They looks o light and tasty! i'll have to try these out!